Michael represents the future of financial planning in Australia being highly qualified, motivated and focused on delivering best practice outcomes for the Main Street clients. Michael is well qualified having completed his Bachelor of Business degree, Graduate Diploma of Financial Planning, Self-Managed Super Fund course and has completed the Certified Financial Planner and Life Risk Specialist studies. 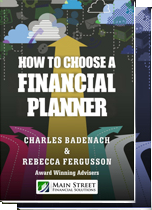 Michael is a member of the Financial Planning Association of Australia, the Association of Financial Advisers and also a registered Tax (Financial) Adviser. Michael enjoys utilising his skill set to assist others both through his role at Main Street as well as his involvement with community service organisations and charities. Outside the office Michael is a Director on the board of a not for profit community organisation, Montagu Community Living. In this role he is responsible for bringing knowledge in finance and strategic planning. Michael is also involved in a number of charities’ sub committees including IMPACT 100 Tasmania and the Make a Wish Foundation. 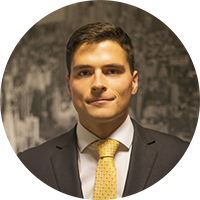 Michael specialises in providing strategic advice to busy professionals, self-funded retirees and motivated young professionals. Michael has an active interest in how innovation and technology can be applied to enhance the outcomes for clients. 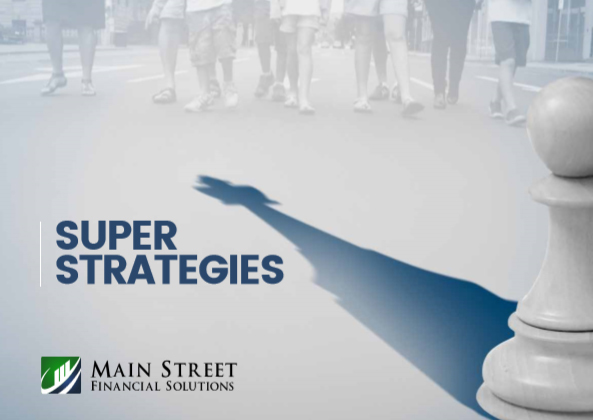 Michael has co-written an E-Book ‘Super Strategies’ with Charles Badenach and Rebecca Fergusson. The financial planning process starts with an initial meeting (at our cost) to discuss your needs, objectives and financial circumstances. To ensure that this meeting is as productive as possible it is important that you bring along any relevant materials including a position statement and investment and insurance details. We look forward to working with you.